Easy & Delicious Rocky Road Fudge – No Sugar Thermometers, No Boiling, just quick and easy and full of your favourite Rocky Road treats! So, I went to St Ives last week and nearly ate my weight in Fudge. So. Much. Fudge. 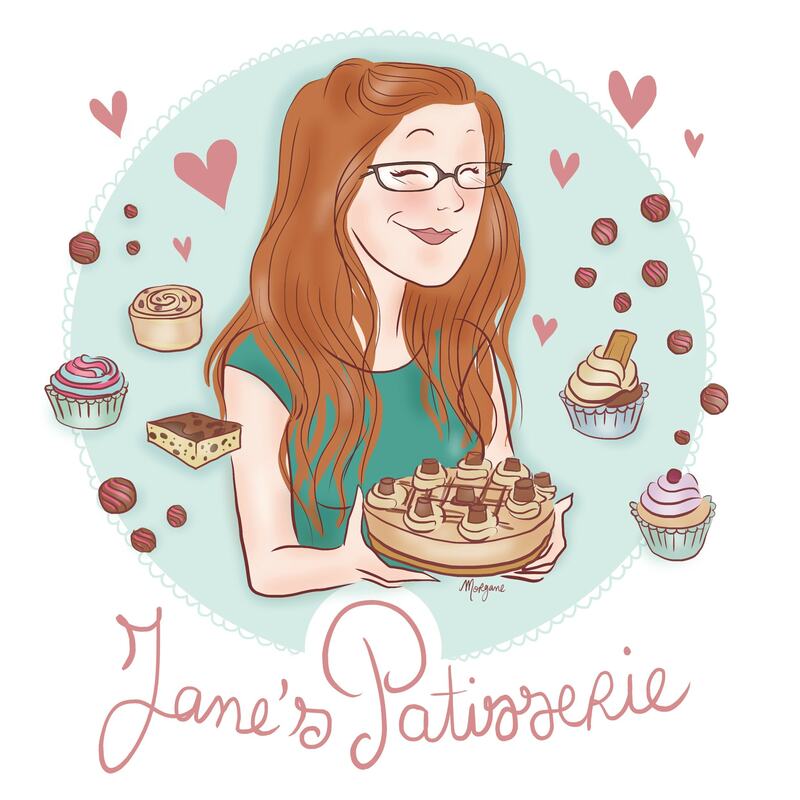 Don’t get me wrong, we ate a lot of other deliciously tasty and amazing food such as burgers, milkshakes and pasties (you can tell it was a healthy week) but one of my boyfriends main obsessions when it comes to going to Cornwall is Fudge. 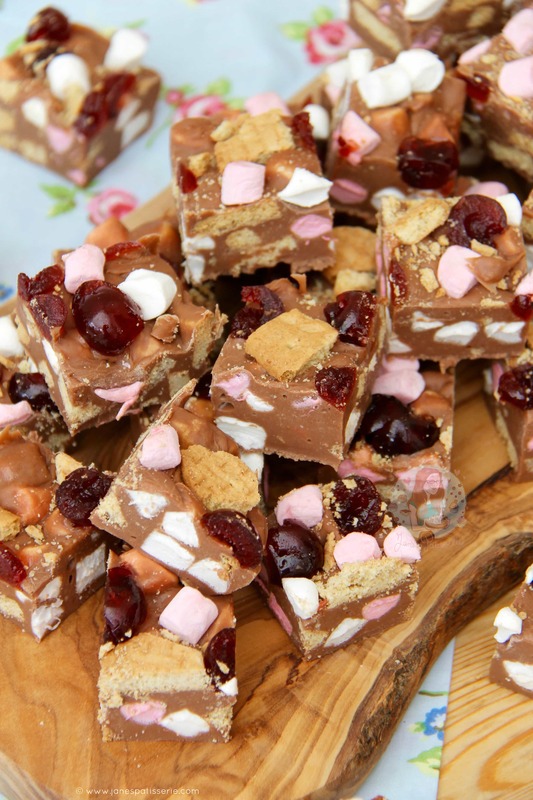 As we have been there for three years in a row now we have tried all the fudge shops and found our favourite shops and flavours but this year I found some Rocky Road Fudge and simply HAD to make a recipe out of it. 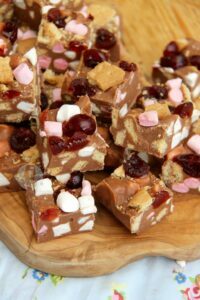 Obviously, the Rocky Road fudge that I bought in St Ives was properly made and different to this – but this is my almost ‘cheats fudge’ you could say as it is so much easier to make and is accessible to anyone as you don’t need a sugar thermometer to make it, and there’s no intense boiling or anything scary with this. 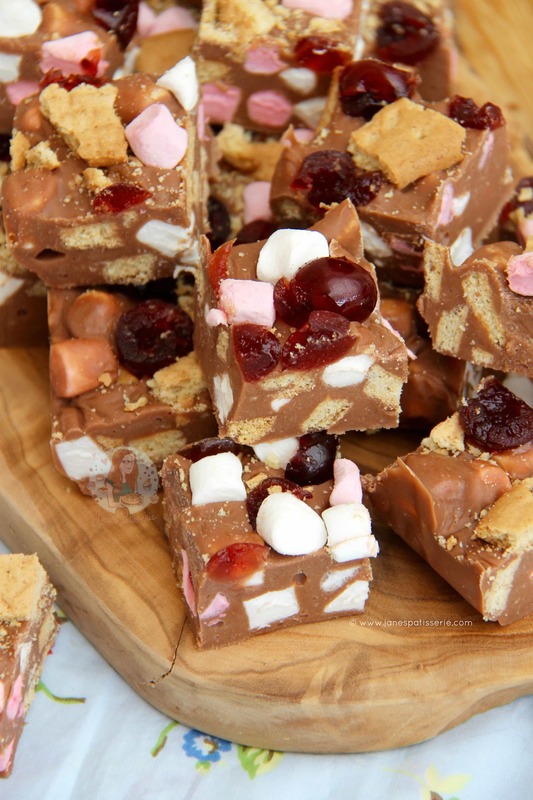 The other week I posted my recipe for my Honeycomb Crunchie Fudge and it was a massive success. I’m not surprised really if I am honest as I utterly adore the recipe and have made it many times myself. My Rocky Road recipe features all things delicious such as marshmallows, biscuits, crunchie bits and my No-Bake Rocky Road Cheesecake even has Glacé Cherries so I thought I would mash up all my favourite Rocky Road bits and add them to my Fudge recipe! 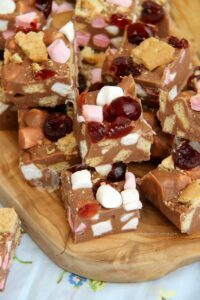 The recipe itself is the same as my Honeycomb Crunchie Fudge. This type of Fudge is so successful as a ‘cheats’ easy Fudge recipe because all it requires is 400g of Milk/Dark/White chocolate, a whole tin of Condensed Milk (light or normal), a dab of butter, some optional vanilla, and then the Icing Sugar to strengthen and stabilise the recipe once everything else is combined. 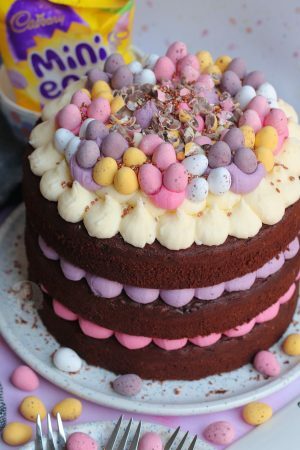 This sort of recipe wouldn’t work without the icing sugar even though it does make it sweeter – its more to give it structure than anything else, so if you want it to be less sweet I recommend using Dark Chocolate instead of Milk! 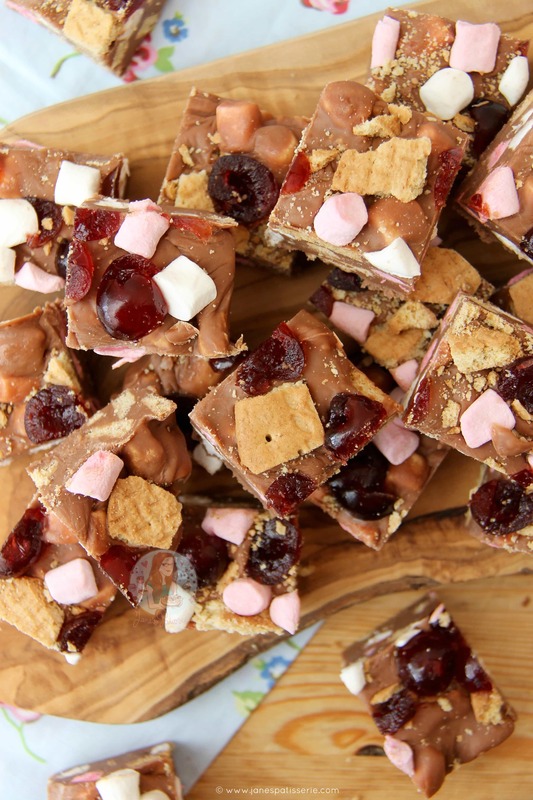 Seriously though, what could be better than a chocolatey easy to make fudge full of Rocky Road goodness?! 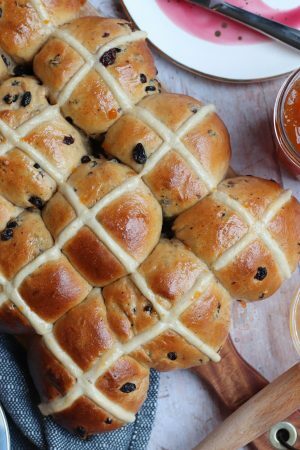 So easy to make, so simple and yet so delicious. Enjoy! 1) Line a tin with parchment paper – I use a 9×9″ square tin as it makes a nice depth of fudge! 2) Put the chopped chocolate (or chocolate chips if you are using them isntead) into a heavy based pan, along with all of the condensed milk, vanilla extract, and butter – melt on a low heat, stiring often so that the chocolate doesn’t catch on the bottom and burn and so that all the ingredients mix together well – it’ll only take a couple of minutes. 4) Once cooled, pour in the crunchies, most of the marshmallows and biscuits (reserving some for the top) and stir through thoroughly. Pour into the tin and smooth over the mixture. 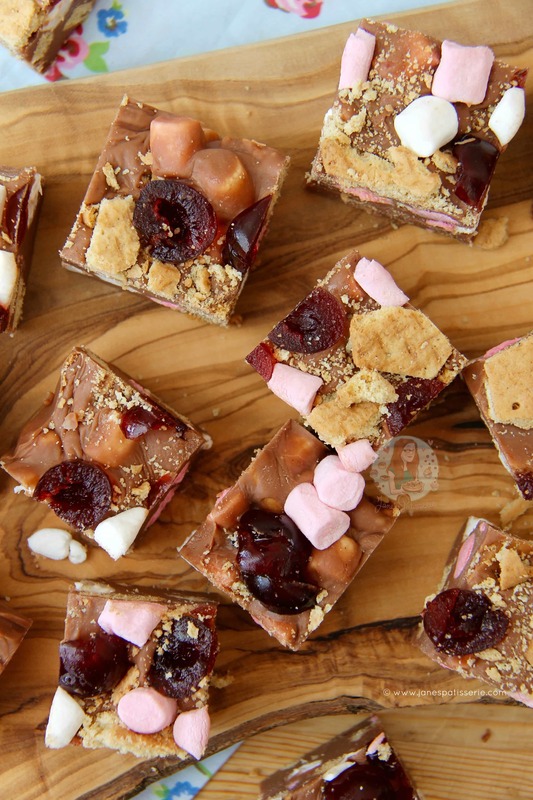 Sprinkle on the rest of the chopped bits of biscuit, the other marshmallows and the Glacé Cherries and press into the top of the fudge and store in the fridge for at least 3-4 hours to set! 5) Once set – remove from the tin and cut into the squares – I cut my 9×9″ square tray into 6×6 cuts so get 36 bits of fudge! Return to the fridge for another couple of hours to finish setting – ENJOY! 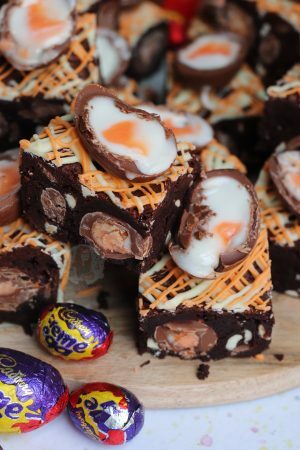 All of the bits I put inside my fudge are entirely optional – but these are the perfect amounts of everything for me! Older Next post: New York Cheesecake! Newer Previous post: Oreo Rocky Road! What biscuits did you use in this? thank-you so much….i am thinkng graham crackers would work good also. the cherries are such a nice touch. Ah yes that would be brilliant! 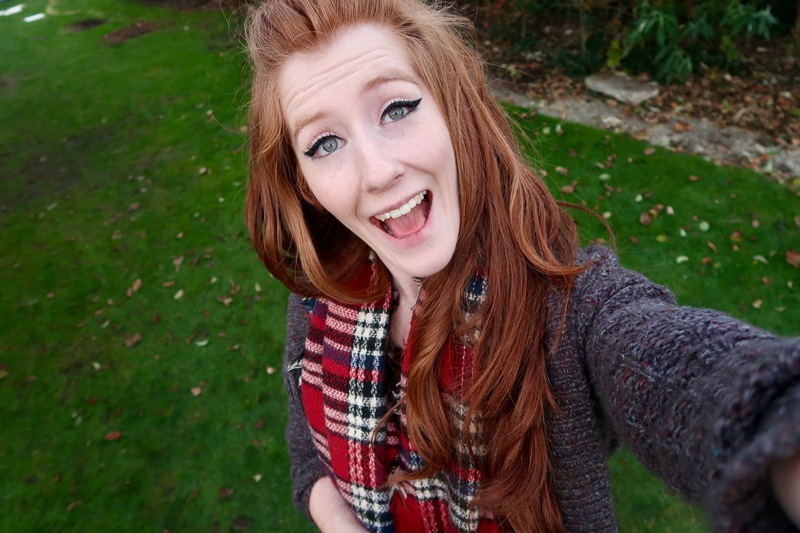 I use Digestives as I’m in the UK so Graham Crackers are the perfect alternative! That sounds great, as you are a regular Cornwall goer, have you tried Falmouth Red Fudge ? It is Chilli Chocolate. Every time I go, which is very often as dad lives there, I have to bring some back for my friend. Ohh thats so cool! I haven’t been there but if we go again next year I will make sure we do! !